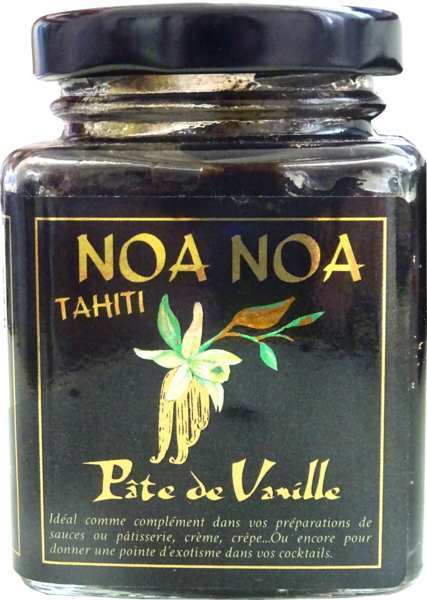 A vanilla first class "Vanille de Tahiti"
You can discover all the subtlety of using this spice pods cooking preferably by maceration. To let them having the maximum flavor, do not hesitate to split in half lengthwise. You give to your sauces, creams, desserts and preparation milk a pleasant perfume. The pods can also subtly flavor rum, cocktails and punch. Presented in a “pandanus” case (plant fiber woven), the pods are protected from light and longer retain their natural flavor. You can also use the case to protect other vanilla pods or as a original case pen.